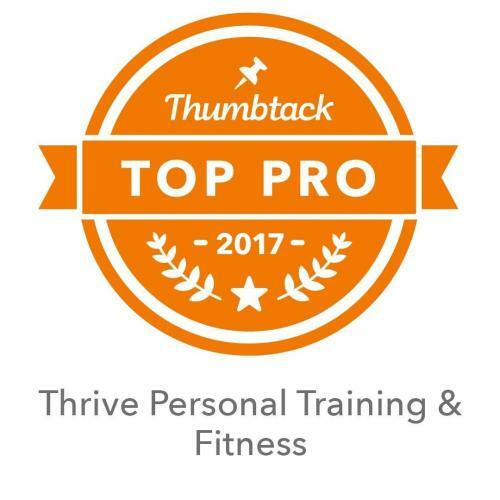 At Thrive Personal Training, your health and well-being are my top priority! 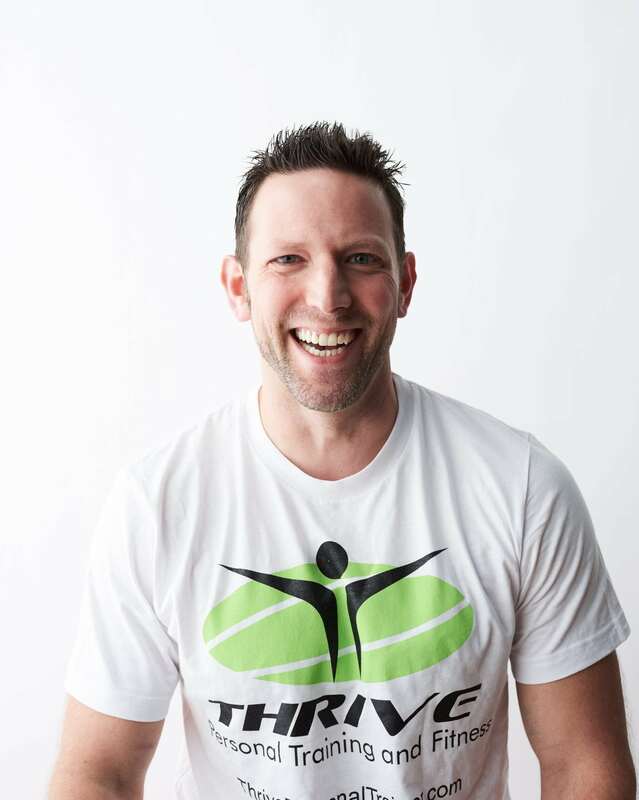 At Thrive Personal Training, it’s all about you – your goals, your program, and your results! 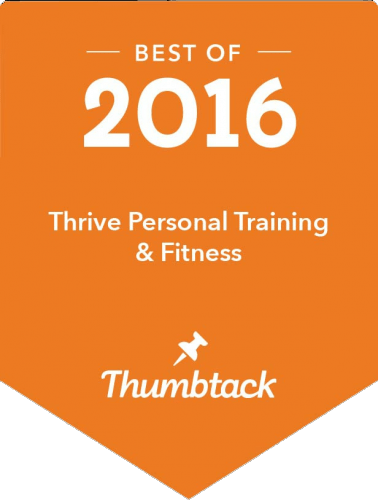 You may want to lose weight, build muscle, enhance your sports performance, or to simply move better and without pain. You might have several of these goals. Whatever your unique situation, together we’ll design a plan that will work for you!. 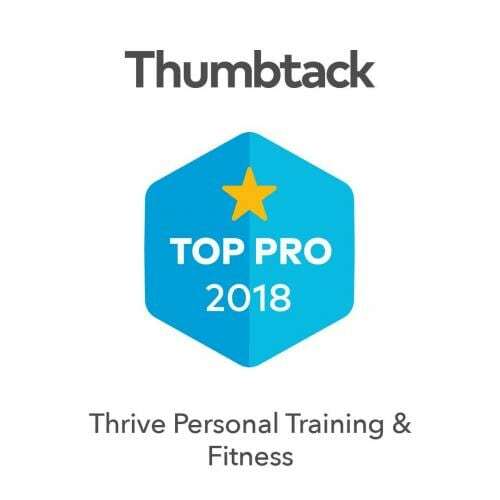 Click here to view my Thumbtack profile and read verified reviews from people just like you! I’ve lost over 35 pounds and have never felt better. John’s positive attitude and just making the workouts fun but hard, keeps me motivated to continue going to see him. John helped me to gain 10lbs of lean muscle. 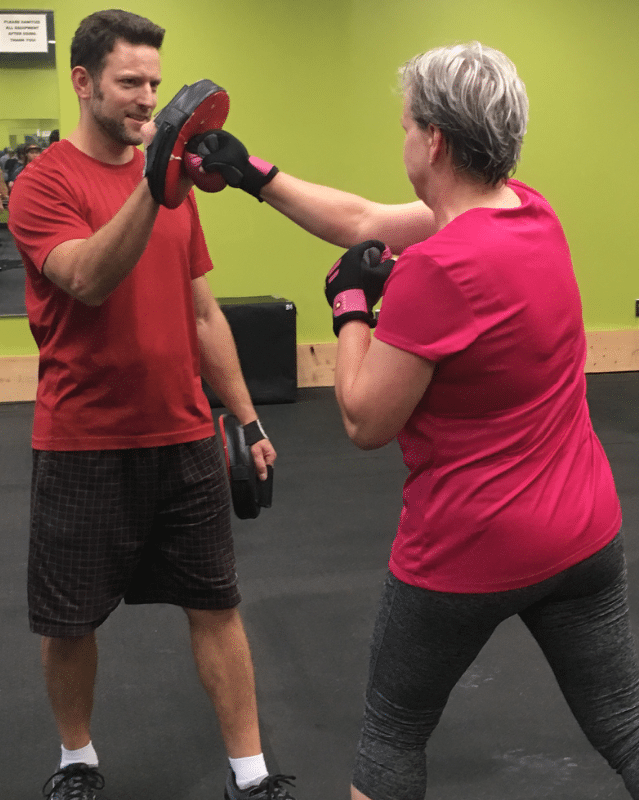 I was feeling at my weakest because I had not been working out for years, but thanks to John I felt like I had some energy and confidence back in my life.